Here's my card for the current Card Concept Challenge, where we are inspired by this pretty photo of heart-shaped cookies. After the agony of yesterday's card, this one came together pretty easily, so I'll probably keep making cards. Don't laugh, I was this close to throwing it all out! lol! But I would miss you all too much! -Concord & 9th Love You, Mean It. Ardyth this is so pretty I love that you coloured those tiny hearts in such pretty colours! Ardyth , this is a beauty ! Gorgeous inlay die cutting! I like how those little hearts just pop with color! I love your CAS design! The inlaid heart is perfect! Thanks for joining us at The Card Concept Challenge! 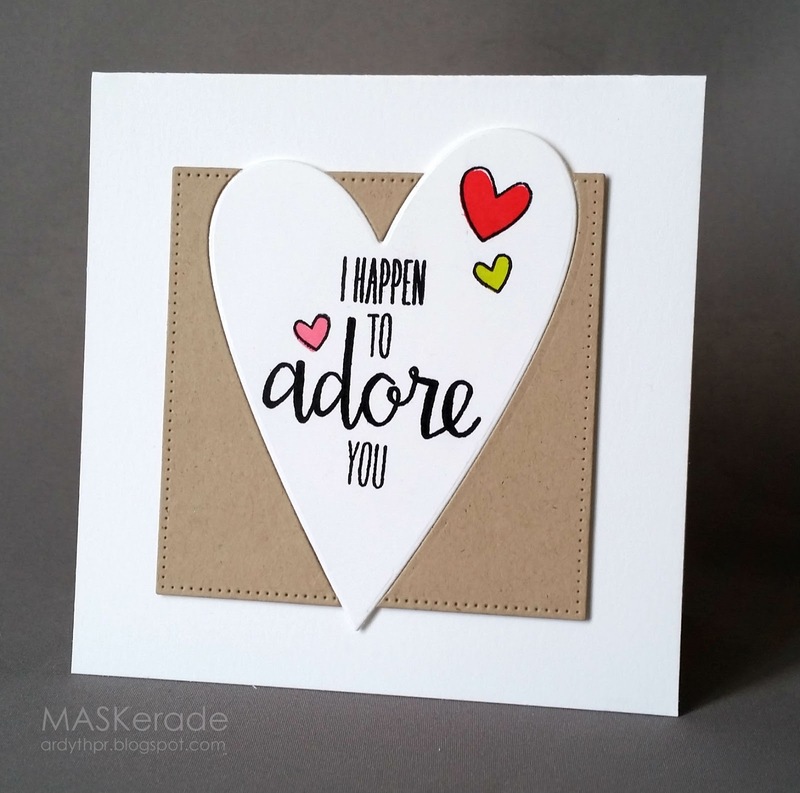 Love that big, gorgeous heart inset in the kraft panel, Ardyth! So glad you're still with us, Ardyth. ;) Love the way the heart pops out of the square mat. Love how your heart is nestled into the Kraft and the wee coloured hearts as roses...you have such an eye! Sooooo happy to hear that you didn't throw in the towel and are back at creating! 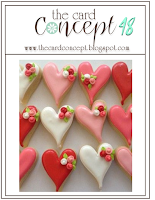 Love the inlaid heart and the pretty colors you used for the little hearts! So glad you're still around, Ardyth!!!! And this card is as FABULOUS as all the other you make!!! Really like it!!! I like the little colorful hearts, this is wonderful!! This is simply gorgeous!! LOVE the CAS design. Thanks for joining us at The Card Concept! LOVE the die cutting out-side the box:)) Thanks for playing along at The Card Concept!